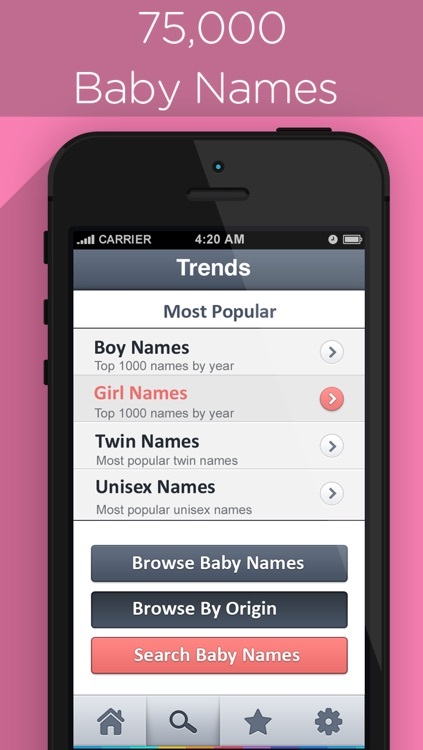 Cool Baby Names offers over 75,000 choices, a favorites feature, and works offline. Review the meanings and origins of names you are considering, get fresh ideas, or browse by letter. You can also view names for twins, unisex options, and sort options by nationality. Cool Baby Name & Meaning!! 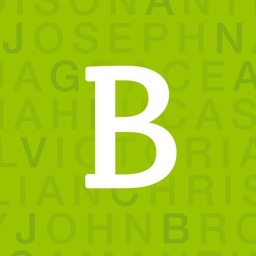 New Offline app dictionary of names & meaning of your names. 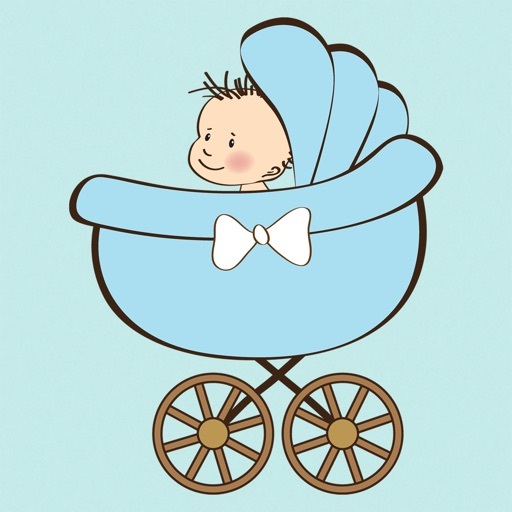 Best app to choose your unique perfect baby names, in many languages. 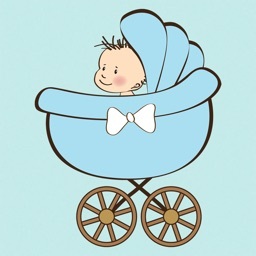 From the first step of baby planning / baby adoption, baby development, baby bumps stages, to week by week pregnancy progress, every parents would be concerned of choosing a unique cute baby name. 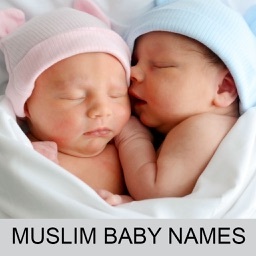 Baby Name & Meaning app, is a name finder for newborns with world-wide baby names. This iOS new baby app for baby names is here to help every parents to be, godfathers or anyone with parental care & authority, to find just the right name for new born babies. Need new baby names that starts with alphabet A or with letter Z? Find good meaningful baby names in many languages, in this name generator. Mark a list of wonderful perfect names for your baby as favorites. Ask your family friends to choose the best baby name among that list of babynames. 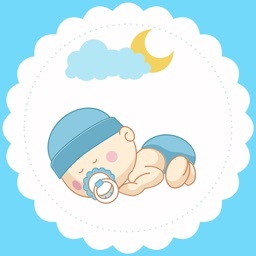 My Baby Name & Meaning app is the perfect & best baby names creator center for parents - mom & daddy. This app is also to know what is the meaning of your name. - Best reading with fast scroll for a great experience, in scrolling the name list. - Browse Unisex names and Twins baby names. - Add potential choices as favorites, to have a quick view of them, by clicking the star icon. - Powerful search option for searching list of names with starting alphabet character ( A-Z ). - Best to select from adjacent names in twin baby names category. - Universal app, supports iPhone,iPad,iPod Touch. Enjoy choosing meaningful names for your kid, just as you would enjoy him / her smile. 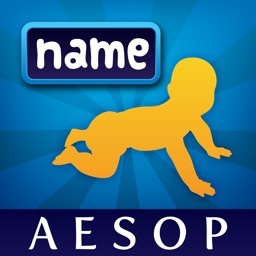 Get this most popular of free apps today and give your angel unique, unusual or cool names and unisex names. Wish you all the best for choosing very good names for your children. Just use this iOS mobile application for tracking out meaning of names, of your friends & family, and for naming your new born babies.